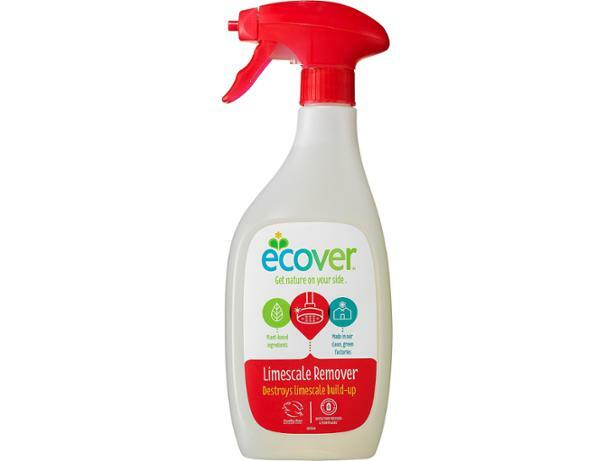 Ecover Limescale Remover limescale remover review - Which? 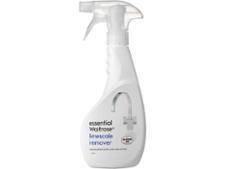 Plant-based ingredients are used to make Ecover’s Limescale Remover, which it claims destroys limescale build-up. So, we put it to the test on limescale and soap scum to see how it compares with other limescale removers. Though you’ll have nature on your side, will you also be able to blitz limescale? See our full test results to find out.